When: Sat., May 4, 4-7 p.m.
Kentucky Derby Party to raise funds for the Ronald McDonald House of the Coastal Empire! Race fanatics are invited to don their finest derby attire for a viewing party, complete with complementary Mint Juleps, southern bites and a live viewing of the 2019 Run for the Roses! 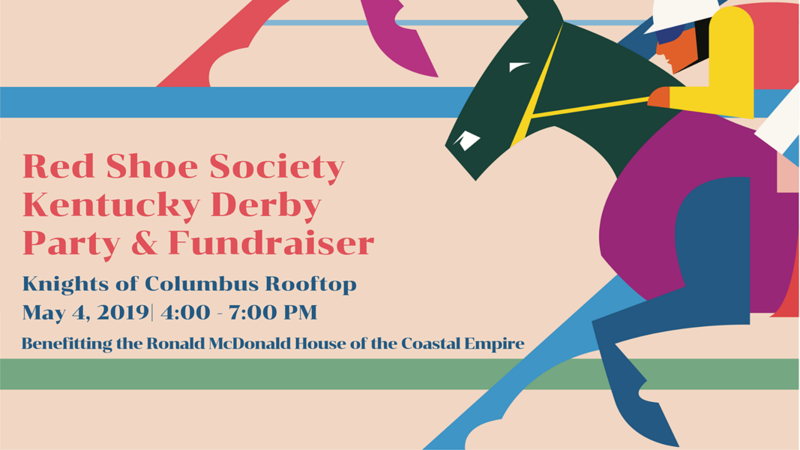 Enjoy all that and more at the Knights of Columbus rooftop patio, located at 3 W. Liberty St, as we celebrate the horses and raise money for the Ronald McDonald House of the Coastal Empire. Early bird tickets through April 7, 2019: $35 Members, $50 Non-Member2. 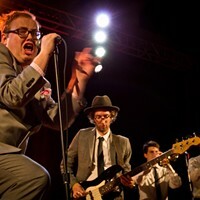 Regular price: $50 for Members, $65 for Non-Members for tickets purchased after April 7.